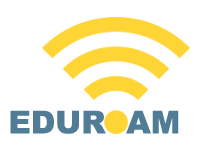 Information about using the international EDUROAM network. 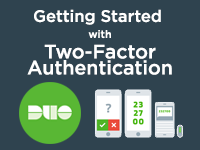 Getting started with two-factor authentication using Duo. 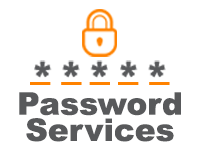 Information about resetting your NetID password. How do I restore archived information in Outlook? How do I find the MAC address of my iOS device? How do I turn off Conversation View in Outlook on the Web for my Office 365/Volmail? How do I share my calendar or manage calendar permissions in Outlook for Windows? How do I change a reply to or from address in Outlook? When I click on Inbox messages in Outlook for Windows, Outlook marks them as unread even though I have not read them yet. How can I fix this? How do I back up my Email messages or folders using the Archive feature in Outlook 2013/2016?